The potent style and elegance of our classic, enduring Cannelé design is reworked here, in the stunning Cannelé Petit. 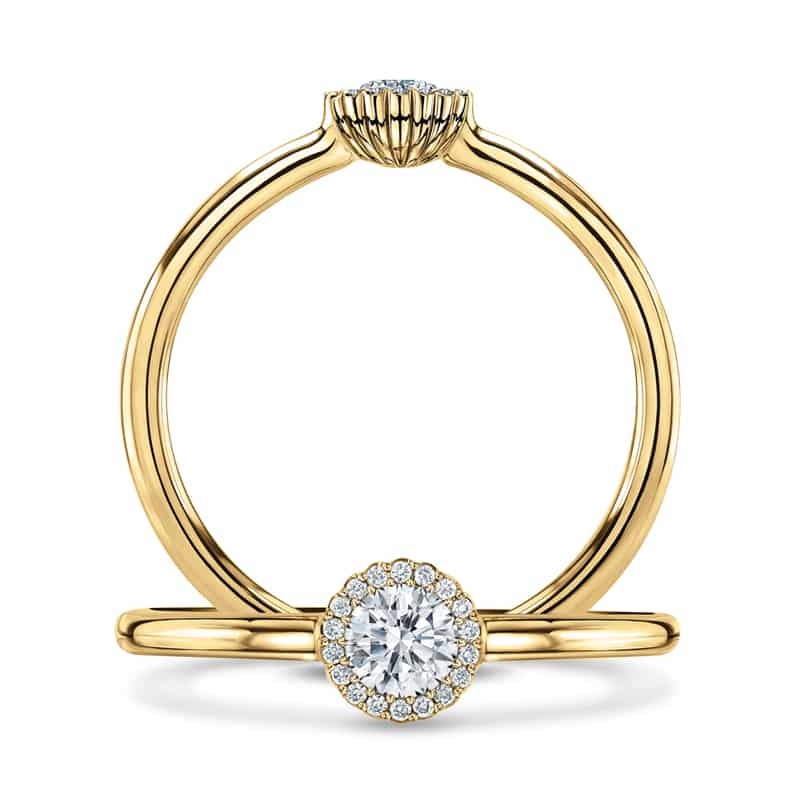 Understated but confident, this dainty ring possesses a powerful allure, with the 0.15ct diamond at its heart encircled by a pristine halo. 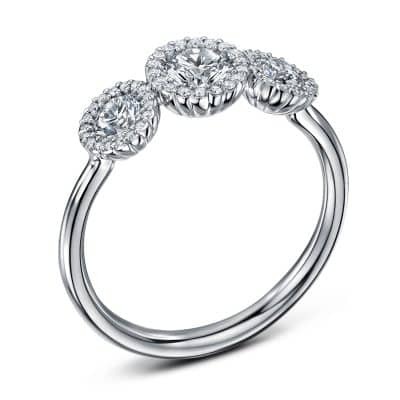 The signature fluted detail of the setting is all the more entrancing for its scale and precision. 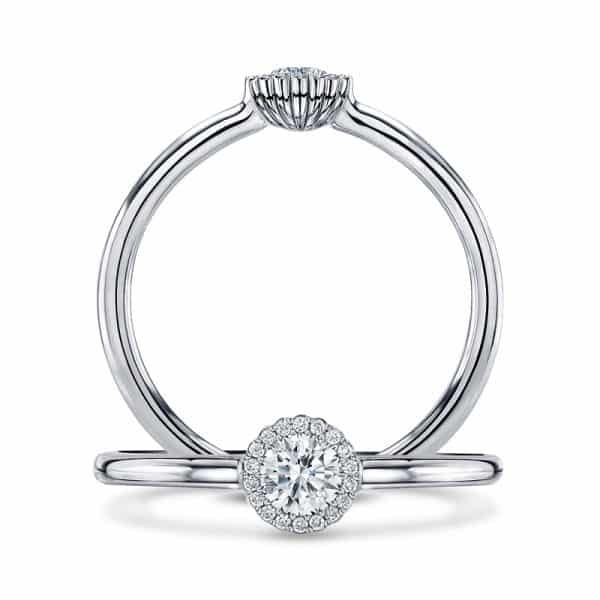 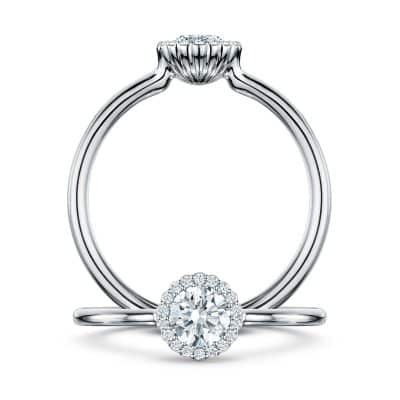 A strikingly clear, bright 0.15ct diamond centre G SI in a gleaming precious metal with 0.02ct surround diamonds.